If you’re more visual, you can also check out this video which highlights the same 10 interesting facts about Hong Kong. When you think of a city with a population of 7.2 million people you think of a concrete jungle with buildings as far as the eye can see. However, when we crossed the airport bridge into the city, I was amazed when I saw what looked more like Miami than Mumbai. The city was surrounded by beaches with vast mountain landscapes behind it. The sun glistened on the water as the sailboats cruised on by, lined with greenery and forest. I was very pleasantly surprised. Hong Kong is one of the trade capitals of the world, and as a result, pretty much everybody we met spoke perfect English. Unlike China, Hong Kong requires all students to learn English as another language in primary and secondary schools. With dozens of walking trails just outside of the city, many botanical gardens to explore, and even day trip adventures at the beach, Hong Kong is full of nature-based activities. You can also drive along the lush green coast to find smaller harbours that will serve fresh seafood from the tank straight to your plate. After exploring all over Asia, I can attest that Hong Kong is not terribly expensive. Venture to places like Tokyo, Singapore, or Australia if you want to burn a hole in your wallet. There are lots of marketplaces in HK where you can pick up a delicious meal for under $5. Also, skytrain, tram and boat transport is all priced very reasonable. Yes, that’s right. Venture to the island of Macau (aka “the Las Vegas of China”) to find massive casinos, and of course, to jump off of Sky Tower. At 233 meters you will free fall for a whopping 8 seconds before feeling any resistance. The price is just as high as the jump unfortunately. Starting rates are USD $500 for the bungee option. Yes, they fully capitalize on adventure junkys like us. And it worked. As you may know, China has blocked our beloved Google, Facebook, Youtube, Instagram, and Skype. This has given rise to what are called Virtual Private Networks (or “VPN’s”) to allow people to sneak past the Chinese government and log in. However, Hong Kong is a full believer in the use of all these websites. “Chinese Yuan? No thanks” says Hong Kong. They are all about their Hong Kong dollar. Supposedly, there are also many perks of being in the import / export business in Hong Kong as they have different regulations on taxes and tariffs. But long story short, make sure you exchange your money into the right currency before entering. 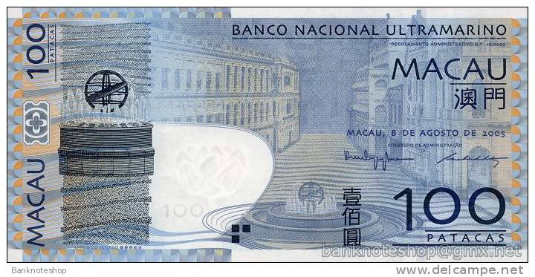 Also note that if you do visit Macau, it has a different dollar and involves currency conversion as well. 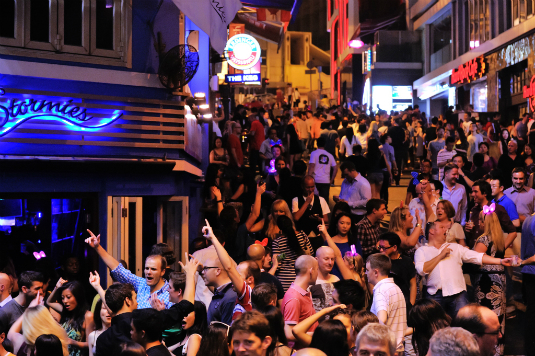 For all backpackers interested in nightlife, the words “Lan Kwai Fong” will find a special place in your heart. This party district is BUMPIN’ 7 days a week, 365 days a year. Just walking around you will meet people from London, Dubai, Paris, New York, Cape Town, and literally every corner of the planet. There are tons of little bars to enjoy, but our favourite was “Club 7” (aka the 7-11 store). As drinking is allowed on the streets, this is a backpacker favourite and the best way to enjoy the night and stay on budget. Yes, that’s how passionate I am about this incredible city. If I needed a place to live in Asia, what better place to call home than Hong Kong. The epicentre of flights, culture, foods, parties, activities, and all for a reasonable price. There is a large expat community in Hong as well, which makes it one of the best options for expats in Asia. Hong Kong is a great place to visit on a trip through Asia. 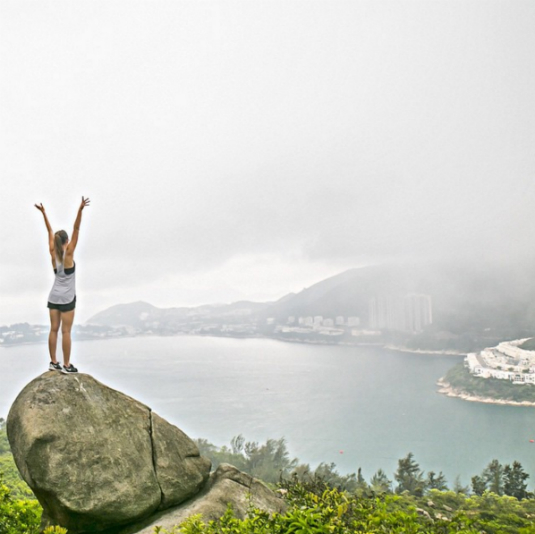 Most of the time you only need a few days to explore the main attractions and get out to one of the amazing Hong Kong hiking trails. For those who want to dig a little deeper, there is a vibrant expat community, world-class shopping and plenty of ways to keep your entertained for a longer stay. 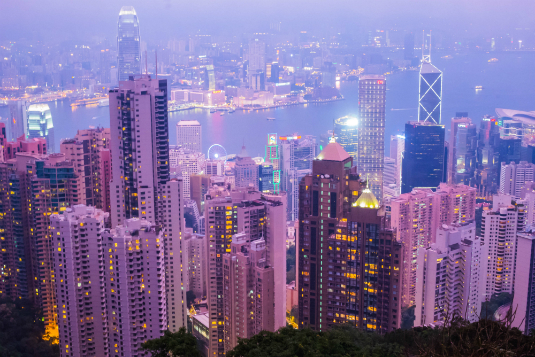 Have you got any other facts about Hong Kong? Mention them in the comments below.